THE GLASS CASTLE chronicles the adventures of an eccentric, resilient, tight-knit family. 3. Scroll to select "EPIX®"
EPIX® is a registered trademark of EPIX Entertainment LLC. 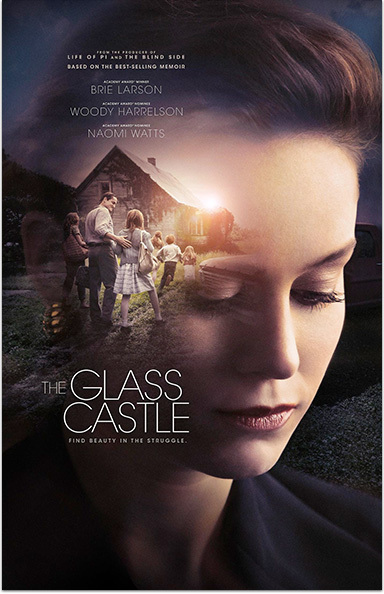 The Glass Castle © 2018 Lions Gate Entertainment Inc. All Rights Reserved.